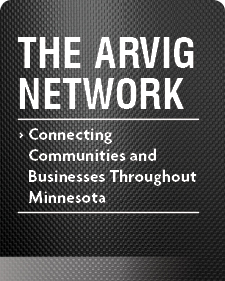 + Key points of interest in the Arvig service area. + A closer look at the type of customers Arvig serves. + A breakdown of the services Arvig provides.